30 min. Challenge a little while back for a R63 Cherry Jubilee. Did this one as a centaur as well. 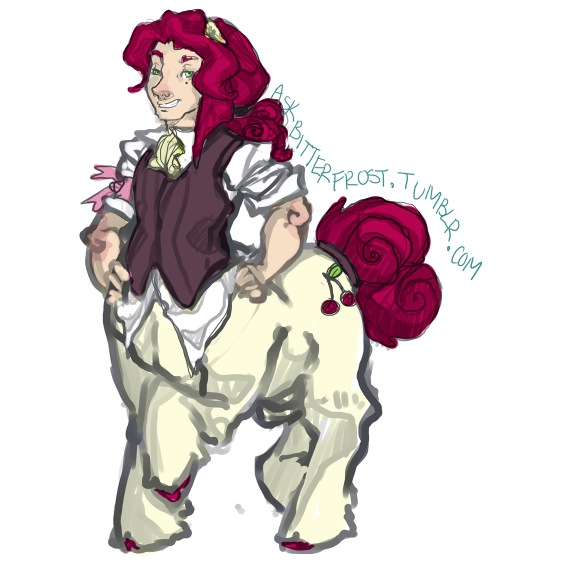 Have I mentioned how much I love love love centaurs?